Beat eczema with hypnotherapy in Reading, Oxford and Wallingford! Eczema is a torment. Hypnotherapy could help you! I’m sorry if you’re here because you suffer from eczema. Eczema is a torment and the urge to scratch feels unbearable at times. Unfortunately, however, the act of scratching only provides temporary relief and the terrible itch returns quite quickly, with a vengeance. Eczema is painful, itchy and sufferers can be plagued by social anxiety as a result of its effects upon the skin’s appearance. If you’re here, looking for a solution then hypnotherapy could help you. 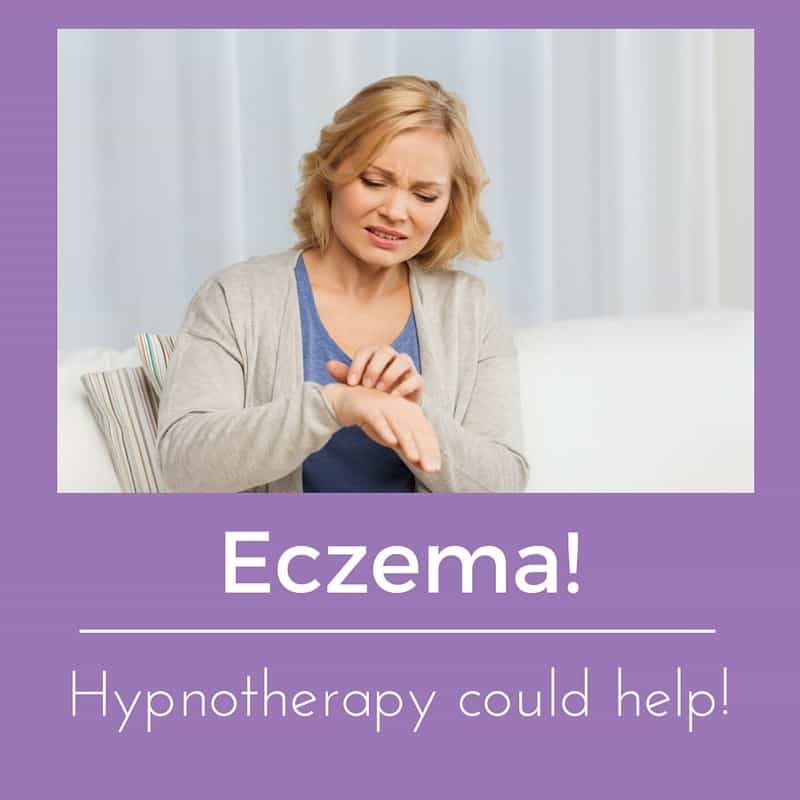 Hypnotherapy can’t promise a cure but I’ve worked in Reading, London, Oxford Thame and Wallingford to help people to reduce their symptoms and to learn how to manage the stress of eczema more effectively. You could learn to control the scratching. You could learn to control stress more effectively, thus reducing the incidence of eczema. You could learn to resolve whatever lies behind the stress. There are several known triggers for eczema flare-ups. Certain fabrics can worsen the condition – although these tend to vary for each sufferer. Some soaps and washing detergents can be problematic – which is hellish when people are away and the hotel’s sheets worsen things. Heat and sweat can also aggravate the condition and some people are unfortunate enough to have photo-sensitive eczema. Foods can also be culprits, such as citrus fruits, dairy, soy, spices, tomatoes and even certain kinds of nuts. Most people have isolated these factors and are aware of what to avoid. Still, the condition lingers and they’re not sure why. I’m not a dietician and other professionals are better suited to isolating these elements. However, hypnotherapy has been shown to be effective in eczema’s treatment and I have worked with it often. 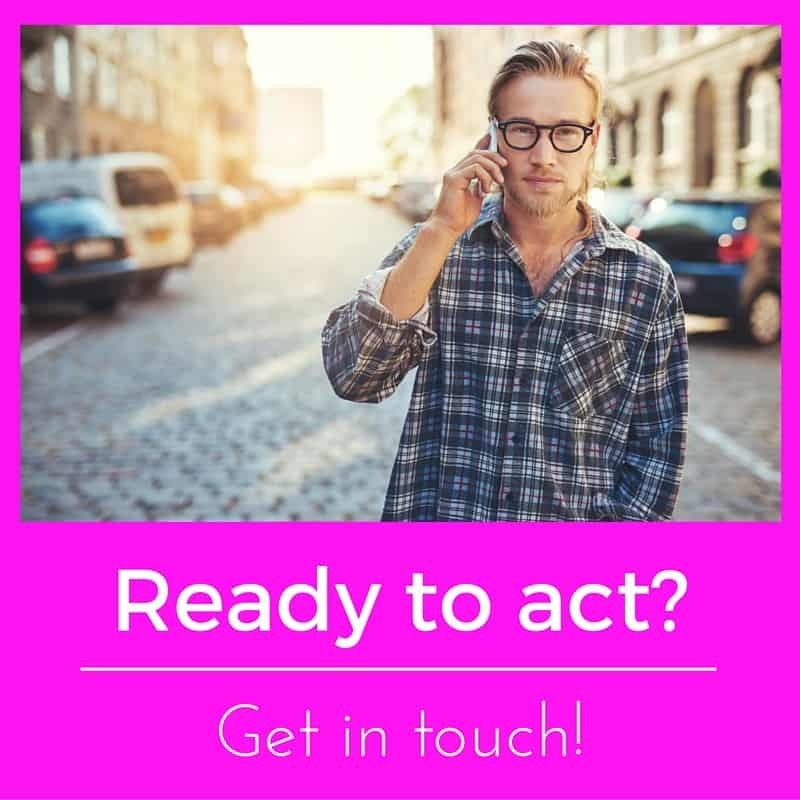 If you’re ready to deal with the problem, once and for all, then get in touch! What about stress and eczema? Stress is also known and medically recognised to be an aggravating factor in eczema. My supervisor, a retired GP, explains that the the brain and the skin emerge from the same material as the foetus develops in the womb. Hypnotherapy could be the answer! Hypnotherapists can help. I’ve used hypnotherapy in Reading, Oxford, Thame, London and Wallingford to help people with eczema to lessen their suffering. Hypnotherapy can tackle eczema in two ways. Firstly, eczema is exacerbated by stress. Children commonly find that the condition clears up during school holidays, only to return on their first day back at school. Hypnotherapy could help you or your child to cope more effectively with stress in order that it doesn’t give eczema the opportunity to take a hold of you. Together we could discover the underlying causes of such stress and resolve them. I’d also teach you better ways of dealing with stress, anxiety and suchlike. You could learn to be less stressed. How lovely would that be!? Adults may find that stress at work and elsewhere seems to mysteriously coincide with outbreaks of the condition. Hypnotherapy could help you to deal with such situations in a calmer and less stressed manner. Hypnotherapy can also help stop the cycle of stress – worsened eczema – increased stress – worsened eczema ad infinitum. Hypnotherapy can also help get to the root causes of stress, removing one potential cause of eczema. Hypnotherapy is tailor made for stress. Secondly, hypnotherapy can help reduce pain and the awareness of itching. It can help you to resist that urge to scratch and when you scratch less, you itch less. There is significant research supporting the methods I use with clients suffering from eczema. I use the habit reversal process, reinforced by hypnosis, to help clients stop scratching. (Azrin & Nunn, 1977). This was shown to have a 90% success rate, even without hypnosis. Twerski & Naar (1974), Mirvish (1978), Sokel et al (1993) and Stewart & Thomas (1995) conducted peer reviewed studies. published in journals, which supported the efficacy of hypnotherapy when used with cases of eczema. The research is encouraging. Why wait any longer? By the time you read this you will already have tried creams and changes to your diet. If you’re still suffering and wonder if there is any help to be had, why not call me for a chat about how I could help you? Hypnotherapy is shown, in this article, to be an effective treatment for eczema. 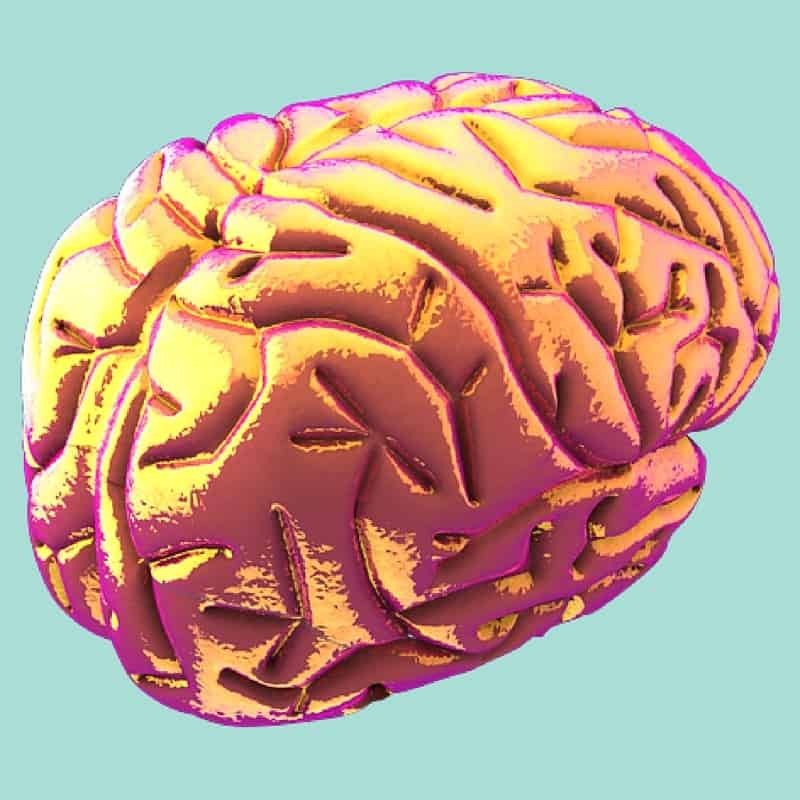 You could be another person to benefit from its ability to exploit the mind-body connection. I have used hypnotherapy for eczema in Thame, Wallingford, Thame, London and Oxford to control and reduce flare ups. I could help you too! If you’d like to hear more of how I could help then call me on 01183 280284 / 01865 600970 / 07786 123736, email me at paul@resolvedhypnotherapy.co.uk or use the contact form below.